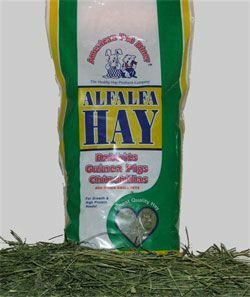 American Pet Diner - Alfalfa Hay Minibale - 24 Case Great tasting alfalfa hay with green leaf and stem. Feed for young, growing, breeding and extra protein needs. Feed to all hay eating pets. 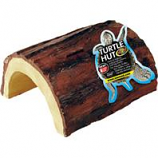 American Pet Diner - Alfalfa Hay Minibale - 24 Case-24 Case- product is categorised under Wholesale American Pet Diner products, Wholesale Small Animal Products, Wholesale Rabbits, Wholesale Food & Treats.